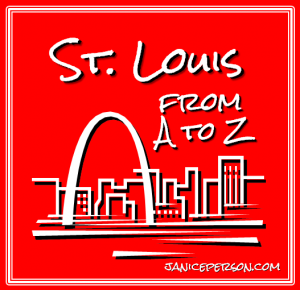 Most of the A to Z posts, focus first on a specific place, person or activity but as I planned out the St. Louis A to Z, I kept coming up with so many different things that related to science that I thought I should give that area of study a major shout out. I know it may surprise people that someone like me with a couple of liberal arts degrees takes note of the fact the city I live in is thick in science, but then again, I work with scientists day in and day out. So what science sites should you check out in St. Louis? I’ll start with the public one! 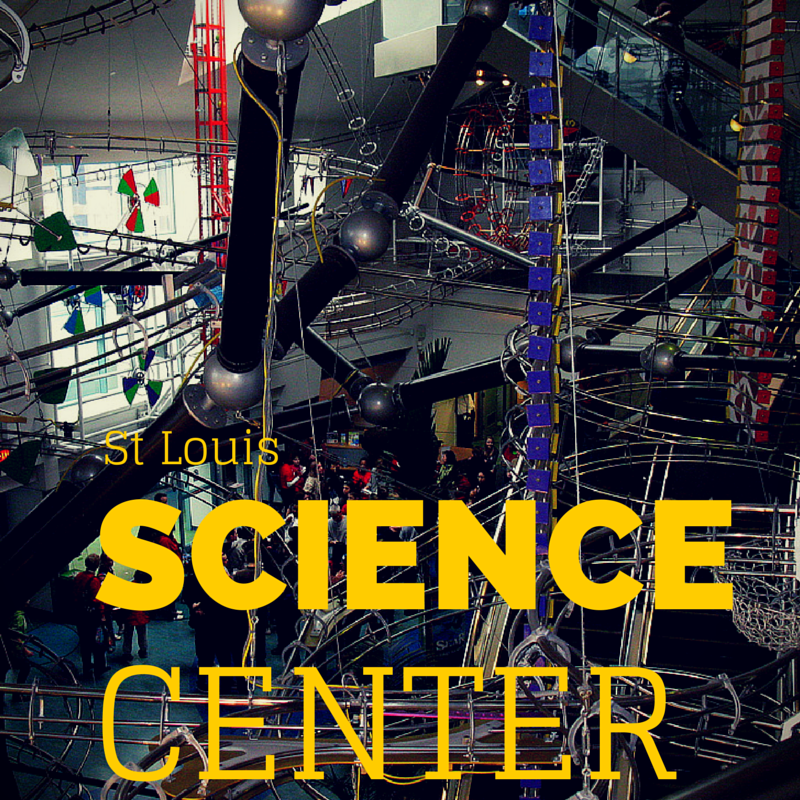 The Saint Louis Science Center is on my St Louis bucket list. Still haven’t made it here though I have only heard the best things. Guess those liberal arts degrees have a bigger hold on me than I would like to admit! The price of admission is not keeping me at bay though. 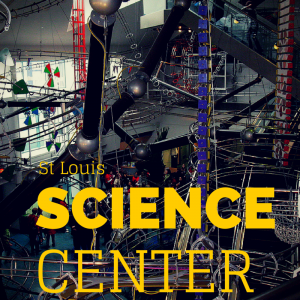 Like many of the museums in St. Louis, the science center offers free admission to the standing exhibits and according to Denise at STL Motherhood, that is plenty to keep you busy! . There are fees for some of the traveling exhibits and for the planetarium or a few of the other extras. The Donald Danforth Plant Science Center is a facility I have had a chance to get to know reasonably well since moving to St. Louis. The Danforth Center seeks to “improve the human condition through plant science” and that goals attracts some incredible scientists! The researchers there work on a variety of projects including work with cassava, a plant that provides the primary staple food for many Africans. The work at Danforth can range greatly from improving disease resistance of plants, to discovering ways to improve biofuels. Although the team at Danforth only does tours on a very rare basis, they do some great events that are open to the public and they do a great job of sharing information on the Roots & Shoots blog. 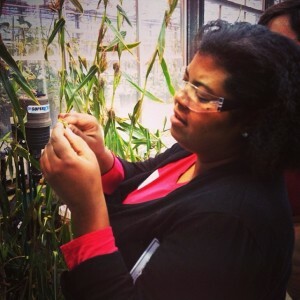 As regular readers of my blog know, I work at Monsanto Company — a company that develops seed, traits and agricultural services for farmers. Our headquarters is here in St. Louis, but so is our primary science center. Some of the cool high tech stuff our scientist do there really is awesome. I particularly enjoy seeing the growth chambers and greenhouses we have in Chesterfield. A growth chamber looks a little like a walk-in refrigerator from the outside but when you open the door you realize it is really different. 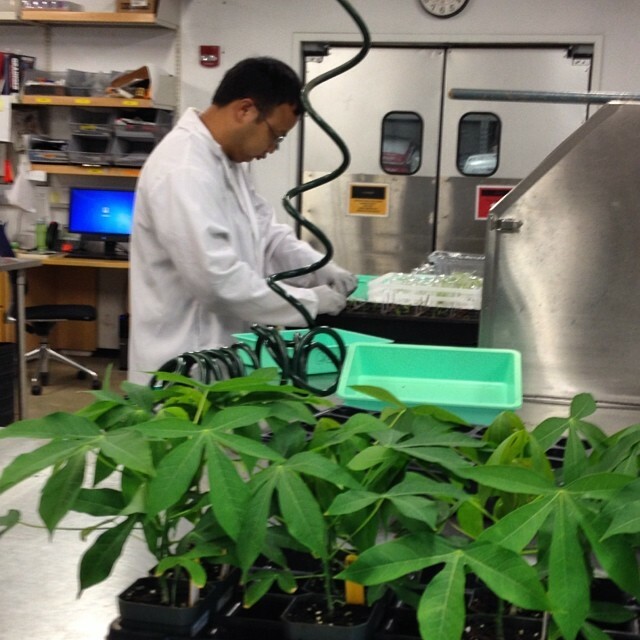 Scientists can set the growth chamber to provide a specific set of environmental conditions so they can test plants under heat & cold, drought and high humidity, etc. Of course greenhouses are a bit more familiar. I especially like greenhouse tours in the winter! That sun getting magnified is awesome! The Soulard neighborhood is one of the first ones in St. Louis that I got to know as years ago, a friend lived there. It is a great community near downtown that is culturally-diverse and known for fun and food. Soulard is one of the oldest neighborhoods and has great brownstones and other buildings from as early as the 1800s. It is named after Antoine Pierre Soulard, a pioneer Frenchman who first came to the area in the late 1790s as a surveyor for the King of Spain. The farmers market draws a big crowd on weekends but so do various bars and restaurants. And holidays like mardi gras and halloween get crowds to the neighborhood to celebrate! As you may have noticed on previous posts, I really enjoy music. I have been to The Fox, The Peabody, The Pageant and quite a few other places. I have been a bit stunned by The Sheldon and some of the bands I’ve seen there. It is a concert hall that seeks to keep diverse music in St. Louis so Punch Brothers were a perfect start. The hall is one of the most acoustically sound places I’ve been too so it isn’t surprising that some have called it the Carnegie Hall of the Midwest. It is a fairly intimate venue so I’ve seen artists set the microphones aside and sing with the audience sitting spellbound. And it is pretty awesome that a lot of the artists come out after the show to chat, sell CDs, etc. 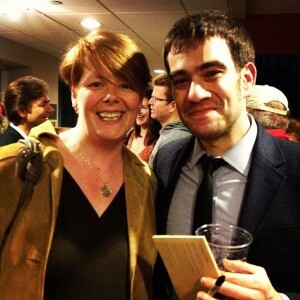 And yes, that’s me and banjo player Noam Pikelny. The A to Z series about St. Louis is going to get finished sometime! But in the meantime, feel free to suggest topics for the upcoming letters or call me out for missing a critical piece on today’s post. You can see what else in St. Louis gets a shoutout in the A to Z or check out last year’s A to Z of Agriculture. « Have you ever heard of Christmas on the Creek? I haven’t been to the Science Center in years. I can only imagine how much it has evolved. I should add it to my bucket list too.